OctoWallet: Australia’s first hardware wallet for your cryptocurrencies. 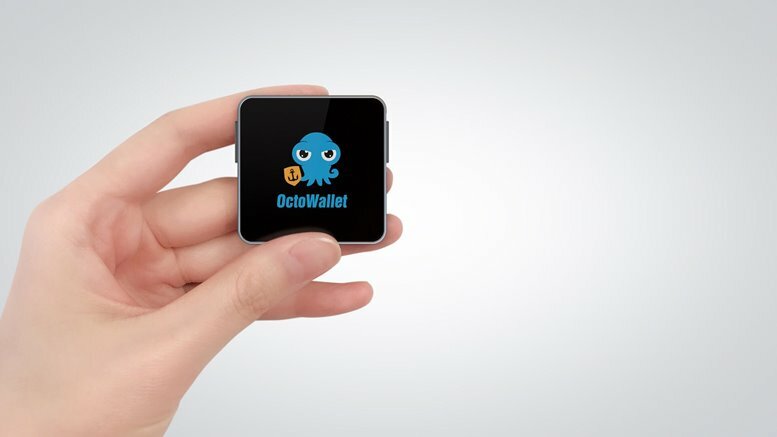 The Melbourne-based blockchain technology start-up company, OctoWallet are extremely excited to announce Australia’s first innovative ‘on the go’ hardware wallet. The OctoWallet Silo is designed to protect your crypto assets and send transactions securely via a mobile application. 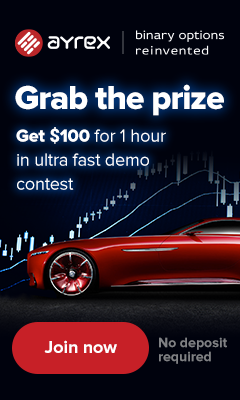 The OctoWallet contains highly intensive sustainable security, including tamper-proof mechanism, true random number generator, and advanced MCU.